Workers compensation claims can take a significant toll on your business if left unchecked, but as many are avoidable, you have a great incentive and opportunity to limit them. Depending on the scale of an employee’s injury, they may require significant time off, a lengthy and expensive rehabilitation program, or be unable to return to work at all. Your business may lose the significant investment it made in an employee while facing higher premiums as a result. However, by creating a safer workplace, you can cut down on claims, reduce your expenses, and even take advantage of a more productive environment. How Much Does an Employer Have to Pay for Workers Compensation? The amount employers must pay for workers compensation insurance varies from state to state, as each one has different laws governing the types of coverage employers must provide. There is also a high degree of variation in premiums you can expect to pay between industries, as some are inherently more dangerous than others. The number of OSHA filings your business has made will also be compared to the average within the industry, which will raise or lower your premium. While there is significant variation in what you can expect to pay depending on your state, you can look to national averages to get an idea of what to expect for your business. The classification rate depends on the workers compensation code associated with the position in question. The National Council on Compensation Insurance (NCCI) created around 700 workers compensation codes that classify different types of risks an employee may be exposed to on the job. Each code has a specific rate attached to it, which is equal to a dollar value per $100 of your company’s total payroll. Higher-risk positions such as those in heavy industry have a higher rate, while lower-risk ones have a lower rate. The NCCI also determines the experience modification rate (MOD), which represents the inherent risks associated with your industry as well as your business’s history of past OSHA filings relative to others in your industry. 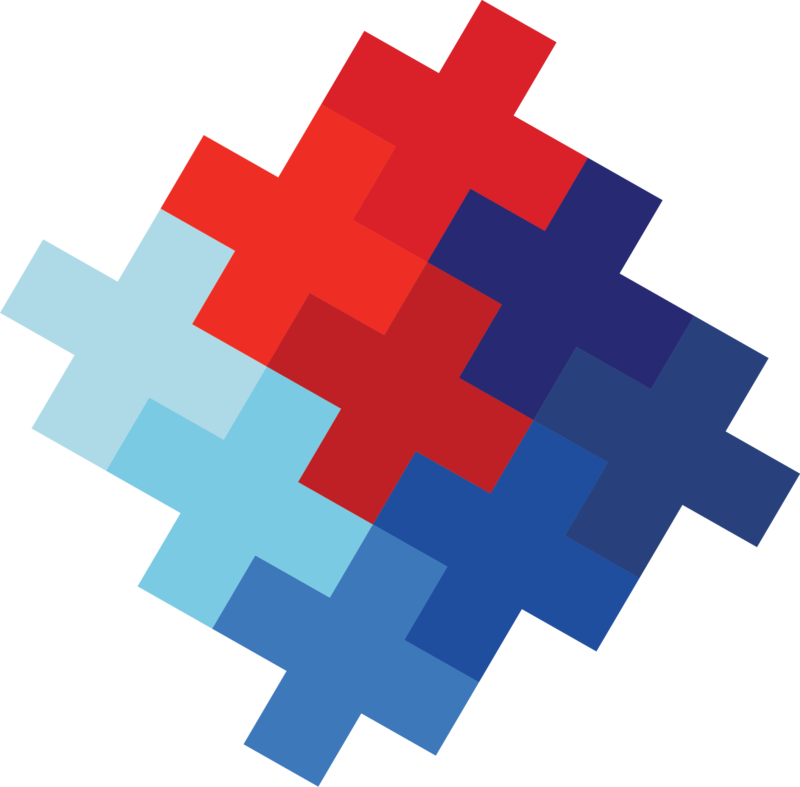 The MOD is weighted as 1.0 as a starting average, but it can track lower if your company has fewer claims than others or higher if it has processed more. This means that your business can face lower premiums for every workers if it files fewer claims than what is typical in your industry. One area where employers have a significant degree of control over their premiums is in the MOD. Every single OSHA recordable has the potential to raise your company’s MOD, whether it’s due to a serious, catastrophic injury or even a minor one than an employee fully recovers from. You can reduce this by taking steps to better train employees on safety and by restructuring their work environments to minimize opportunities for injuries to occur. You can also introduce programs designed to make it easier for employees that do face injuries to re-enter the workplace. 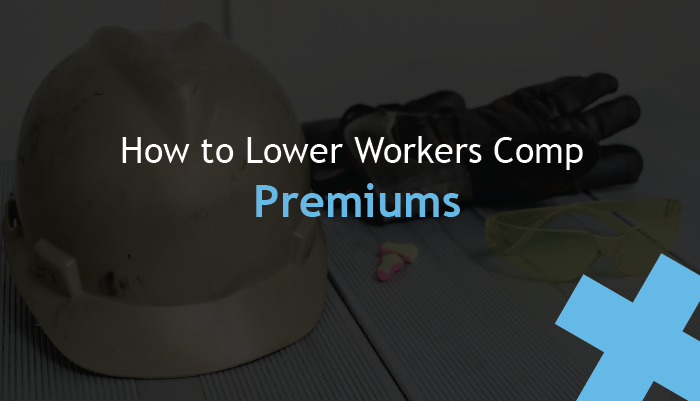 One way you can reduce worker compensation premiums is by implementing a safety program. You can follow a safety program template, or turn to a third-party consultant, your insurance carrier, or OSHA’s free On-site Consultation Program, who can then take inventory of your practices and make recommendations for improvements. Safety and Health Magazine reports that the average cost for every medically-consulted injury is $39,000, which takes into all factors including medical costs, administrative costs, as well as lost productivity. However, they also report that every $1 a company invests in safety can yield returns that range anywhere from $2 to $6. You may be able to sign up with a group program to lower your overall workers compensation insurance costs. Some businesses have the opportunity to enroll in state-backed programs which can lower insurance costs, such as the Drug Free Workplace Program. On the other hand, you can also join a private groups such as professional employer organization (PEO), which allows you to outsource your HR needs while accessing a wider range of insurance options. While these programs can offer an easy path to savings, these opportunities will depend on your location. An employee’s workers compensation claim typically becomes more expensive the longer it is open. It also becomes harder for employees to return to work the longer they are absent. You can reduce your costs while improving the transition process by creating a program that allows your employees to work according to their ability, whether that means assigning them partial duties, part-time hours, or letting them work from home if possible. This makes it easier for your employee to return to work while making it less likely they quit after a lengthy absence. If your efforts to reduce your workers compensation premiums fail to yield results, there are a few administrative steps you can take to reduce costs. Your monthly insurance premiums are determined in part by your payroll projections, which may have changed since you last spoke with your insurer. If these are too high, you can contact your insurer and revise them to more accurately reflect your expenses. You may have also misclassified your workers, and you might obtain immediate savings once you call your insurance provider, your state’s rating bureau, or the NCCI to reclassify them. Briotix offers a suite of services and advanced technologies designed to help your company avoid workplace injuries and improve employee health. We identify areas of improvement within your business, then will provide you with the necessary training and technologies to implement our recommendations. By taking proactive steps to create a safer workplace environment, you can improve employee morale, reduce inefficiencies, and improve overall operations. Call 844-274-6849 to inquire.